We know how much you want to reward your employees for all they do for your business. That’s why our corporate event planning experts are excited to help you start planning your employee recognition picnic. 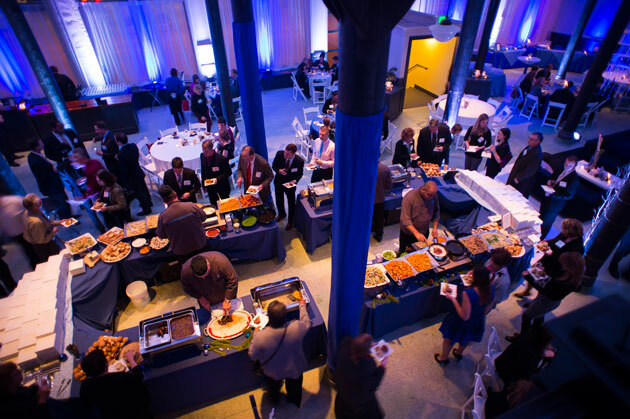 We make event planning simple and successful with start-to-finish, full-service catering. You can rely on our 40+ years of experience to make your employees more loyal and feel truly appreciated. 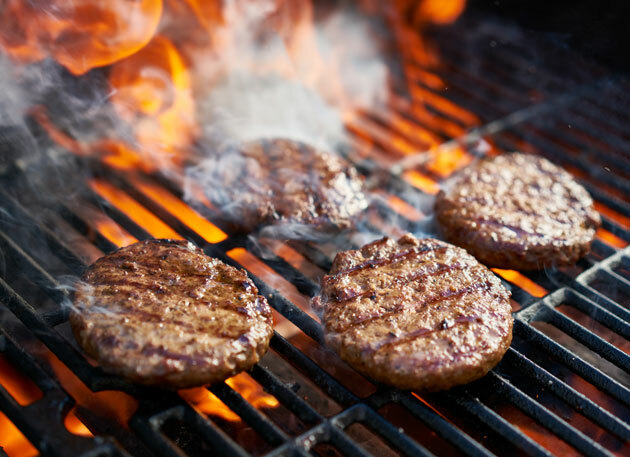 Our expert chefs are on-site to prepare and serve up the best cuts of meat, fresh salads and delicious sides for your employee recognition picnic. 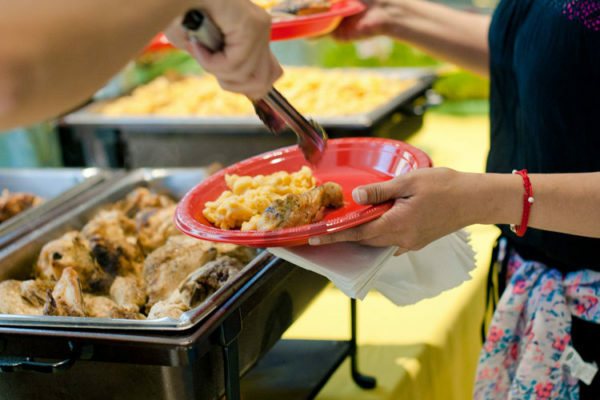 We’ve been catering for company picnics and employee appreciation events in Milwaukee and southeast Wisconsin for over 50 years. We know how great our service staff is because our clients tell us how helpful and professional they were on their events! We train all of our event staff in-house to ensure that you are always getting the best. Our employee appreciation events are about more than just food. We work with you from start to finish to plan amazing entertainment, themes, games and activities. We coordinate with vendors from all around the Milwaukee and southeast Wisconsin area to create a one-of-a-kind employee-centered event. With our start-to-finish approach, your event will make your employees feel truly wanted and appreciated for all their efforts. Zilli’s did an event for my workplace. The food was incredible – delicious and inventive. People could not stop talking about how good it was – and it was not the usual catered fare. Very easy to work with and very professional!!! We had lasagna for our staff at a pediatric medical office yesterday. It was AMAZING!!! From the ease of ordering and picking it up, to how wonderfully delicious it was. Thank you to all of the super friendly staff at Zilli’s that I worked with. You made our day! Let's plan your employee recognition event! Click here or call us at 262.547.9447 to discuss making your employees feel special.